Your mascot is the star of your brand. Your custom mascot helps to engage your audience, it tells your organization’s unique story, it boosts your revenue and it’s an essential part of your marketing plan. 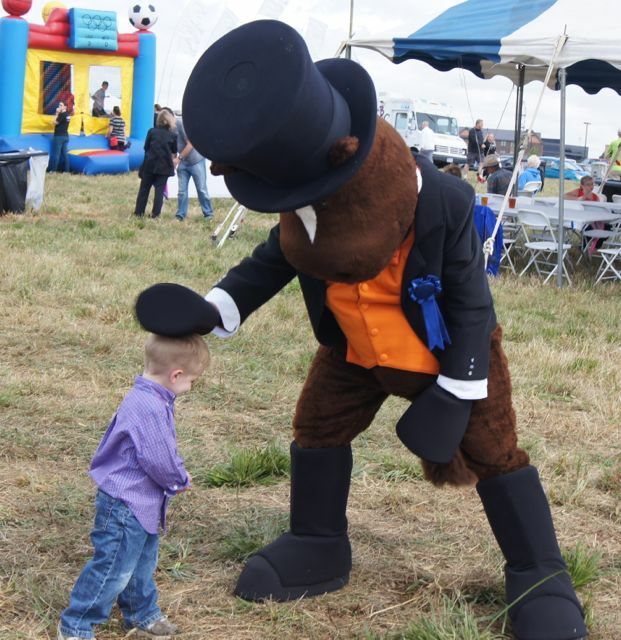 Your mascot travels with your organization to every event you’re involved in, but are you transporting your mascot costume correctly? 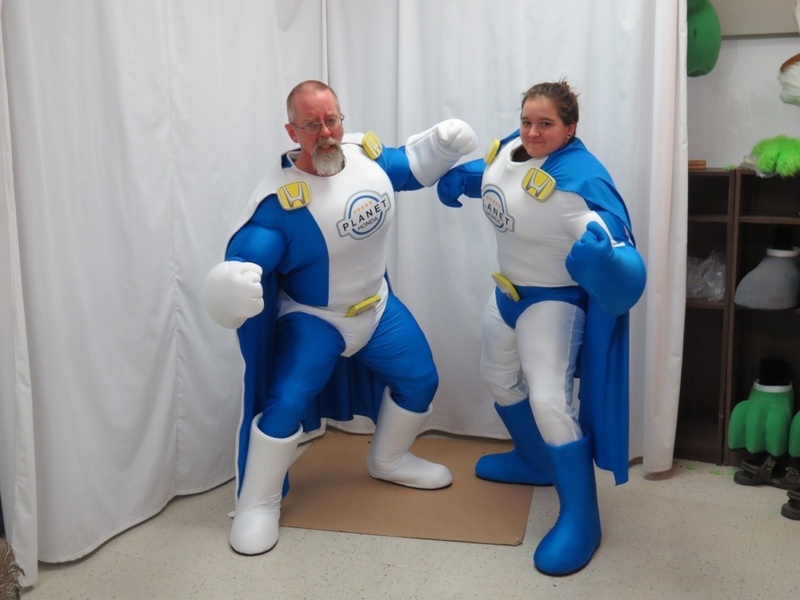 If you’re not storing and moving your mascot with care, the costume can soon start to wear down, costing you additional money on unnecessary repairs. 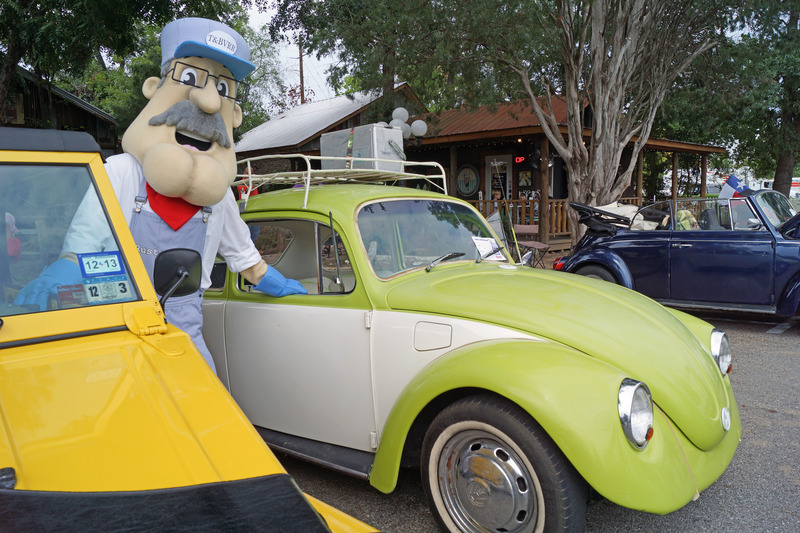 A custom mascot will come with significant benefits for your marketing strategy, but, as with all aspects of a business, companies must make sure their mascot is clean, vibrant and attractive. A mascot is the face of your business and says a lot about your company, and, as a result, must always be pristine. 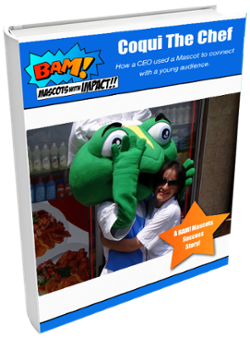 A custom mascot is your brand ambassador. It helps to create memories and allows you to build a loyal customer base. You can use it over and over again at fundraisers or industry exhibitions to showcase your brand. 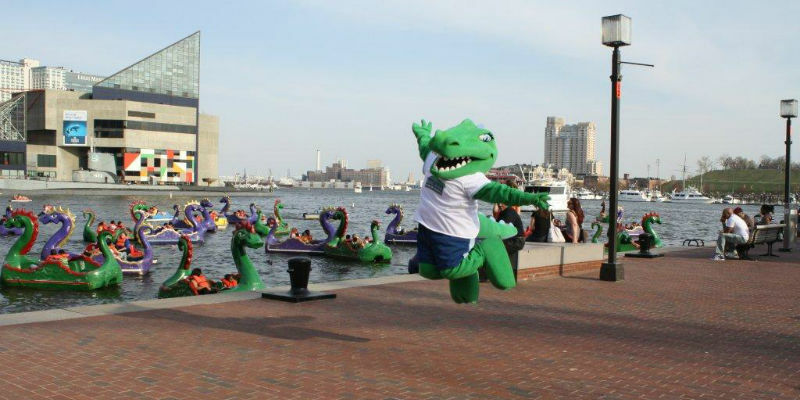 Creating a custom mascot is a fun experience for your company, school or sports team . You’ve made both a time and monetary investment in your mascot, so you want to keep it looking great year after year. Summer is a prime season for outdoor community events, festivals and activities. With many regions experiencing above-normal temperatures, it means that mascots will be feeling extra warm when performing outside. Your mascot is the star of the show. Whether it be at a sporting event, trade show or community event, eyes are always on your mascot. Keep it looking as pristine as possible to give a positive impression of your brand. 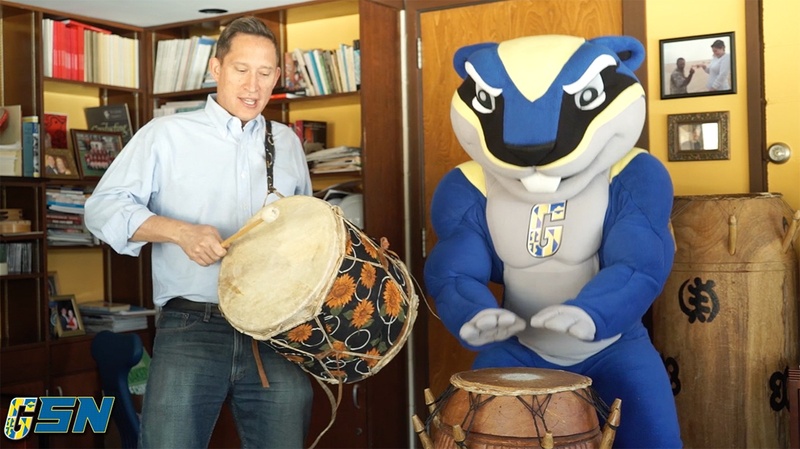 You want to be sure that your mascot does not fall short of their fans’ expectations. 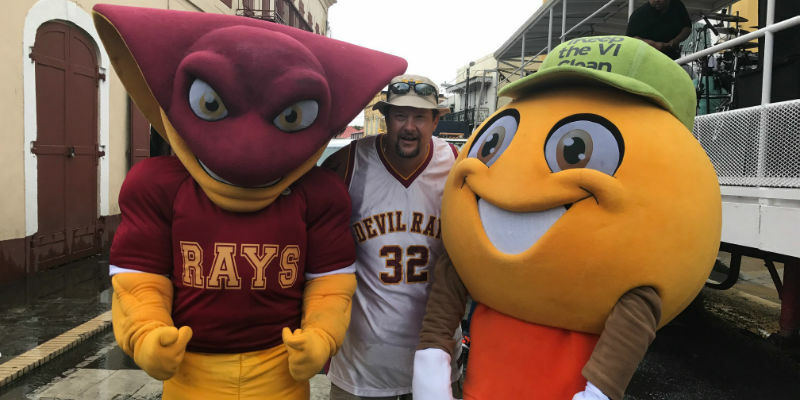 BAM Mascots custom costumes are created for professional use, known for quality construction and durable components, but just like other special clothing such as parade uniforms, the costume will need periodic cleaning and small repairs over the years.